There are two smartphones currently under Samsung’s C series and the company is all set to make the new series complete with a third smartphone, the Samsung Galaxy C9. As the title suggests, it will be better than its siblings with a bigger display and better specs. 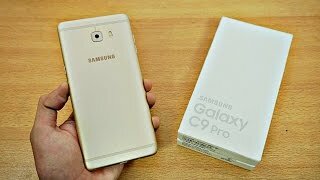 Before we get to know more about this smartphone, let’s take a look at the Samsung Galaxy C9 Qatar price first. It will be a mid-range smartphone and it’s expected to cost around 800 to 1000 QAR. Now, to learn more about this smartphone including the Samsung Galaxy C9 release date Qatar, keep reading. The Samsung Galaxy C9 will be quite big in size and feature a 5.7-inch display showing full HD or 1080p resolution. It’s comparatively bigger than its cousins. The smartphone is expected to look similar to the iPhone 6S Plus and Samsung Galaxy S7 design-wise. We don’t know much about the designs yet but it’s expected to be available in white and golden color. 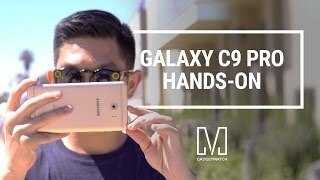 That’s all we have learned from the leaks and rumors so far so we have to wait for the Samsung Galaxy C9 release date Qatar to learn more about this smartphone. For a budget smartphone, this smartphone will be packing a surprising 4GB of RAM which will be paired with Qualcomm Snapdragon 625 processor. It will include 32GB built-in storage which can be easily expanded to up to 256GB using the microSD card slot. 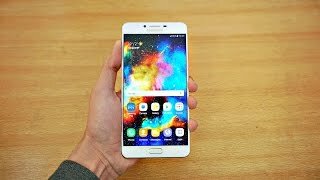 If you are not into heavy gaming, this smartphone should be good enough for doing a little bit multitasking and running basic apps without noticing any lag. For those who are looking for smartphones with top-notch specs, there is the Samsung Galaxy Note 7 and LG G5. 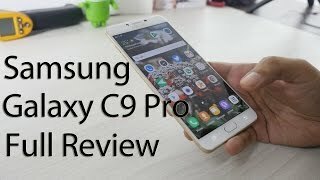 These are not in the same pricing range as the Samsung Galaxy C9 Qatar price but you can depend on these for good performance. One of the major deciding factor when buying any smartphone is its battery life. However, this is not something the Samsung Galaxy C9 users have to worry about as the phone will be packing a 3300mAh battery with fast charging technology. The Android Nougat 7.0 operating system is already here but this one won’t be running Nougat right out of the box. Other notable features of this phone are: 8-megapixel front camera and 16-megapixel rear camera. For those who are only concerned about the battery life and don’t care about other features, there is the Asus Zenfone Max. This one is quite pocket friendly compared to the Samsung Galaxy C9 Qatar price. Everything we have learned about this phone is just based on leaks and rumors including the release date. 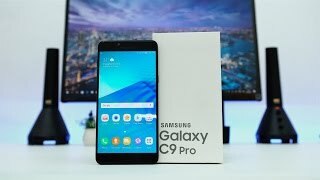 The prototypes of this phone are being sent to different countries by Samsung which means the Samsung Galaxy C9 release date is nearby. 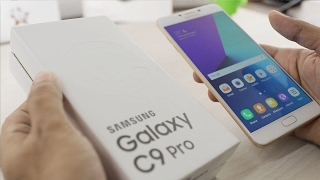 The galaxy c9 Mobile Phone is manufactured by Samsung and was added around November 2016 and is part of the Samsung Galaxy C9 series. 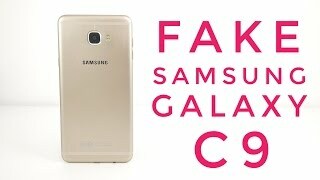 FAKE Samsung Galaxy C9 Review - BEWARE 1:1 Replica!